I love end of year recaps, it's so fun to remember the good things about a year I think and blogging definitely helps me with that! This year has flown by, it has definitely had it's up and it's downs but overall, I think it was pretty good to me - it could have been an awful lot worse. 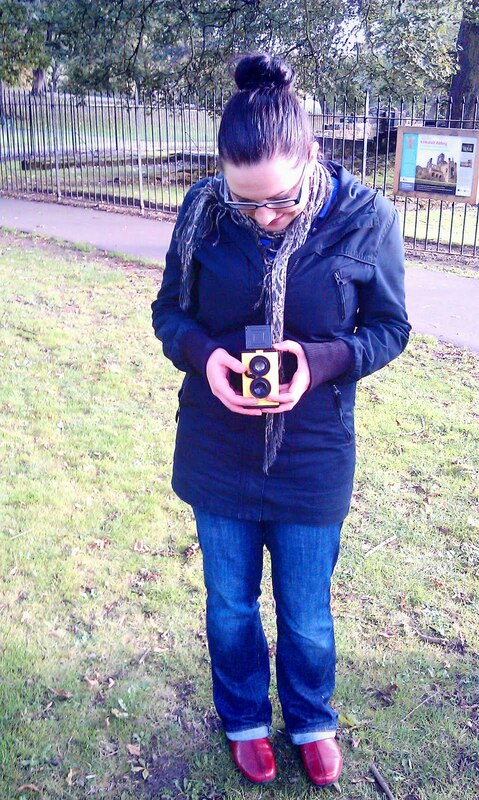 Thomas and I went on our first documented 'little photography' date. ...and I celebrated my Diana Mini for a week with some blog friends. I dabbled a bit with the Lomography redscale film. 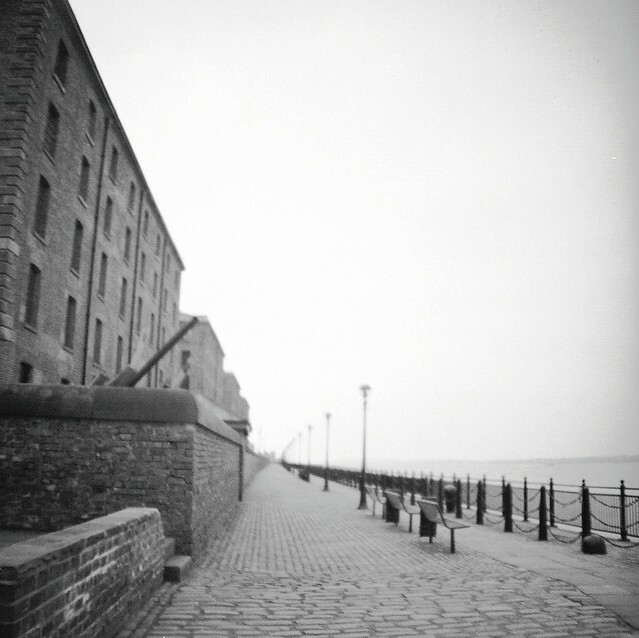 We went to Liverpool and I used my first ever black and white film. ...and I took my first ever fuji instax wide photos as well. Adele came to visit!! Hurray!! and caught the LC-A bug. ...and I caught up with photos from our visits April including Stratford Upon Avon, York, Henley in Arden and Bourton on the Water. 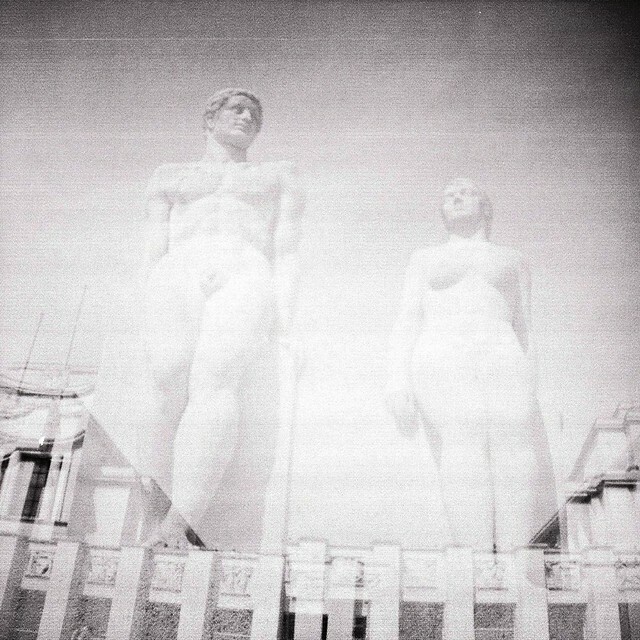 ...and I used my Ricoh 500G for the first time and loved it. My Grandparents came to visit, which I loved. and I shared some pretty wedding photos. We went to Knaresborough with our Mum's. We made a camera, woo. ...and finally organised the films and cameras that I use on my blog. I took part in Susannah Conway's Photo Meditations and I'm so, so glad! ...and I shared my first Olympus Trip roll of film. 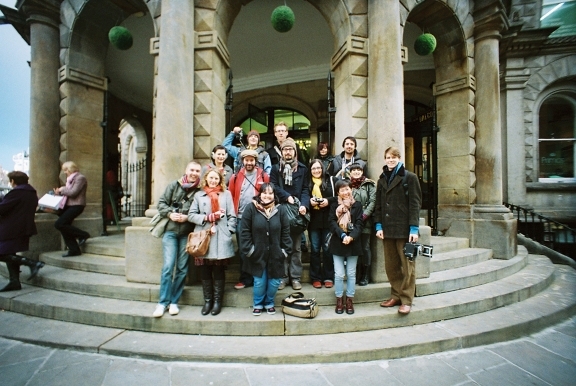 I went to another Lomography Meet Up in Leeds which was so fun. and I finally bought an LC-A, woohoo! So here's the crazy part - I used 45 films! 45!!! But looking through my 2011 posts, I'm really glad to see that I've been using more cameras and learning more about myself through them. 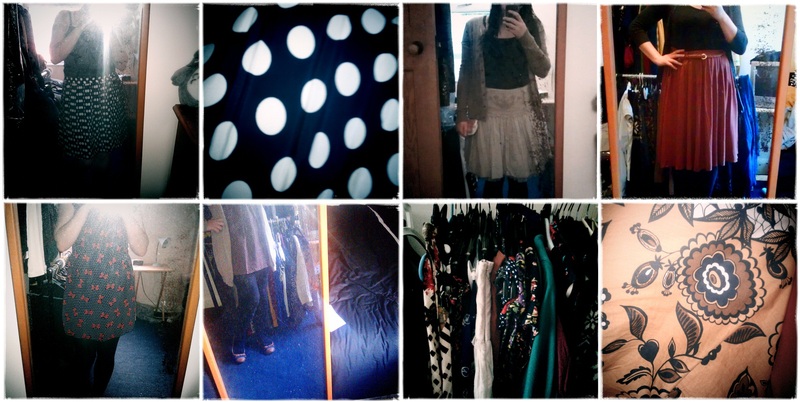 I can't wait to take more photos in 2012!